This remarkable six bedroom detached house, Very unique to the rental market and is idyllic located in a private col-de-sac in the heart of Dulwich Village. Offers its own private drive way. Drawing room, and downstairs W/C, guest or play room. 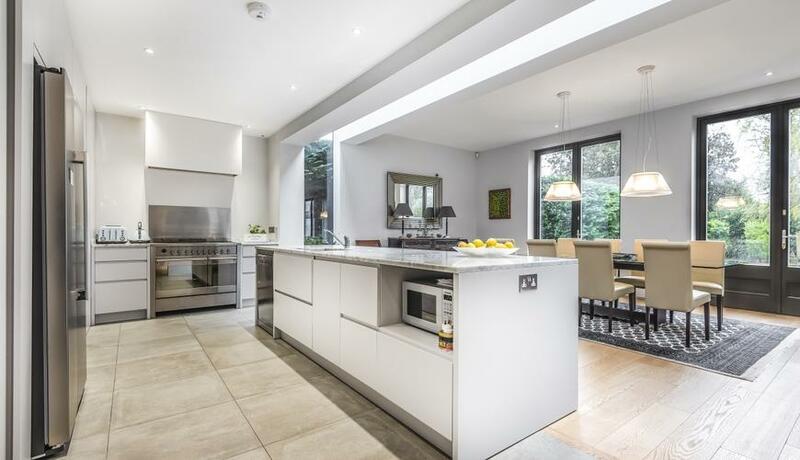 Grand open plan kitchen with a separate utility & panctuary, family reception room with views looking onto a picturesque garden. First floor offers one master bedroom with its own dressing room and en-suite full bathroom, and two further bedrooms with en-suits. Third floor has two bedrooms with an additional bathroom. Discover what it's really like to live in Dulwich Village with information including local amenities, architecture, outdoor space, transport and local schools.